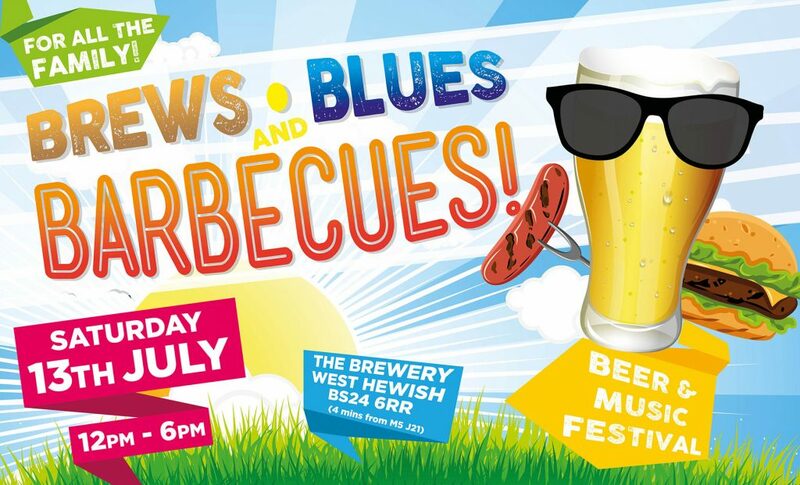 Brews, Blues & Barbecues is back in 2019, bigger and better! 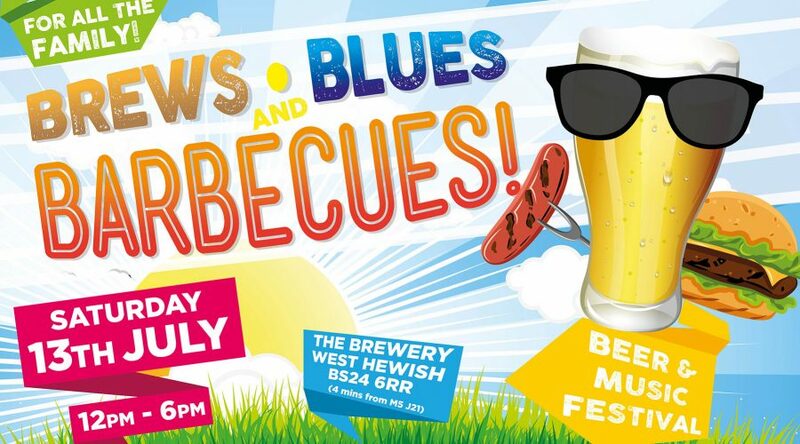 Our beer and music festival, ‘Brews, Blues & Barbecues’ went down a storm last year! 300 people came and partied with us so we’re doing it all again! This time though, it’s bigger and better! More beer! Even more than last year! Including a free pint! More time – we’ve added an extra hour to allow more bands to perform! We’re recruiting again! Warehouse Manager / Delivery Super Hero needed! Two new brews – it’s getting busy!